This presentation is 8:02 minutes long. 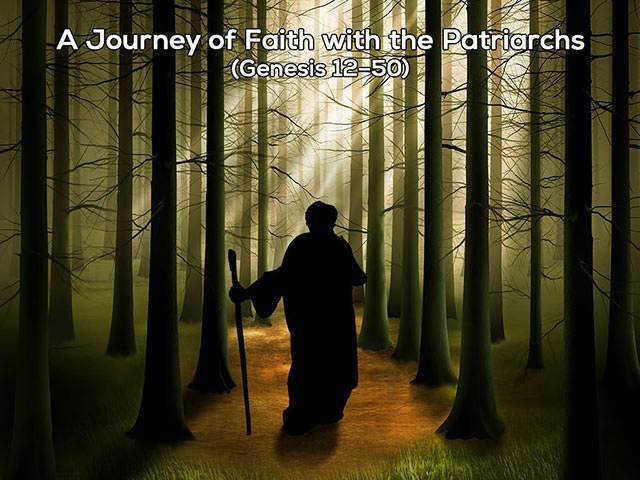 The reality of a life of faith is seen as Abraham falters in his walk of faith, Genesis 12:10-20. He tells a half truth about his wife and thereby endangers God's entire set of promises. But God's faithfulness is also evident here, as it will be in our lives too even when we falter and fail.